The time is indeed now to lean into game-changing defence partnerships with India, global aerospace giant Lockheed Martin's top American executive has said. 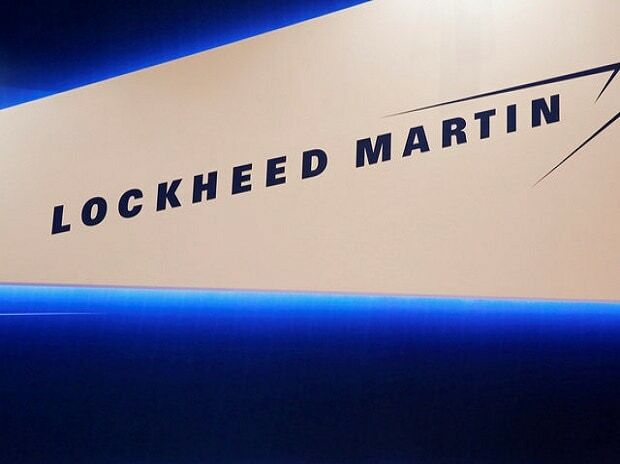 Vivek Lall, Lockheed Martin's vice president of strategy and business development, said that the US and India are natural partners with shared interests across numerous political, economic and security issues. A world-renowned aerospace and defence leader, he has been instrumental in several crucial India-US defence deals in the past one decade. He would be leading the executive delegation of the US-India Business Council (USIBC) to Aero-India show 2019 from February 20-24. "The time is indeed now to lean into game-changing defence partnerships. India-US ties are growing ever closer and we are very encouraged by the positive trend we're seeing in US-India relations, particularly on the defence and security front," Lall told PTI. "Dr Vivek Lall, Vice President of Lockheed Martin Aeronautics service is our leader this year and we are also pleased to have USIBC's new Chairman of our Defence and Aerospace Committee Mr Rich Weir of Northrop Grumman in attendance," USIBC said in a statement. Aero India is a wonderful opportunity for USIBC members and Lockheed Martin to meet with senior US and Indian government officials, participate in business-to-business networking activities and attend seminars that provide insights into the opportunities and challenges associated with doing business in India's aerospace and defence sector, Lall said. "Aero India is also an ideal venue to highlight Lockheed Martin's suite of security solutions and partnerships that support India's defence needs, Make in India and India-US ties," Lall said in response to a question. Officials from the US Department of Defence are also scheduled to attend the annual aero show in Bengaluru.